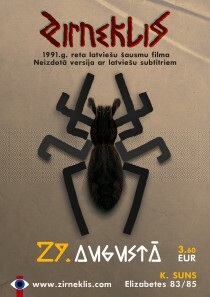 The Spider (Zirneklis, 1991, directed by Vasili Mass) could be one of the rarest gems in Latvian national film heritage. Despite its cinematic qualities and historical relevance, this film, made in the turning point of Latvian history, remained unpublished and largely unavailable for the wide audience. Calling all film buffs in London! 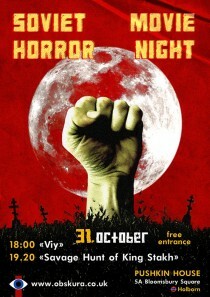 We’re bringing two bizarre horror flicks straight from the USSR. In the film Zero City (Город Зеро, 1989) by Karen Shakhnazarov, Buñuel meets Kafka, and Bakhtin’s notion of carnival, applied to Soviet daily life of the pre-collapse period, becomes perverted and reduces itself to a darkly troubling satire. Since discussing the impact of J-horror on American horror cinema is already considered bad manners, film critics direct their attention to a series of regional re-inventions, namely from South Korea, Hong Kong and Thailand. However, not many people know that the Ring virus has spread up north-west from Japan to ex-Soviet area. 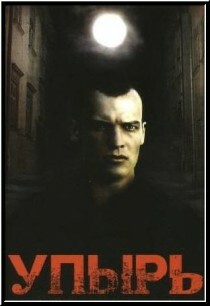 Hagi-Tragger is a 1994 mystical thriller/crime/action film that is known as the Russian take on evil puppet/doll subgenre. 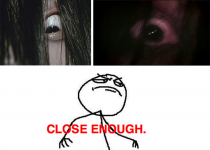 If Chucky is the most famous evil doll of the West, then Hagi is his Eastern counterpart. 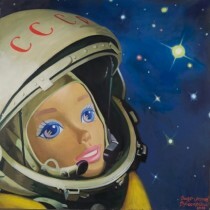 In May 1991 many Soviet people’s notions and beliefs collapsed. 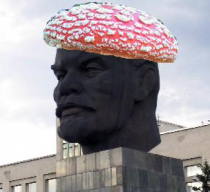 Not because the Soviet system was crumbling little by little, but because they suddenly found out that Vladimir Lenin, the leader of the Great Socialist October Revolution and the founder of the USSR, was in fact a mushroom. The concept of the undead pervades world horror cinema, and it would have been very impractical to try and compile a list of undead film characters from, for example, American or Japanese films. 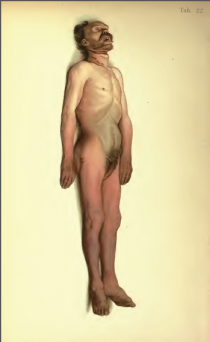 But within Soviet/Russian cinema undead are very rare species.